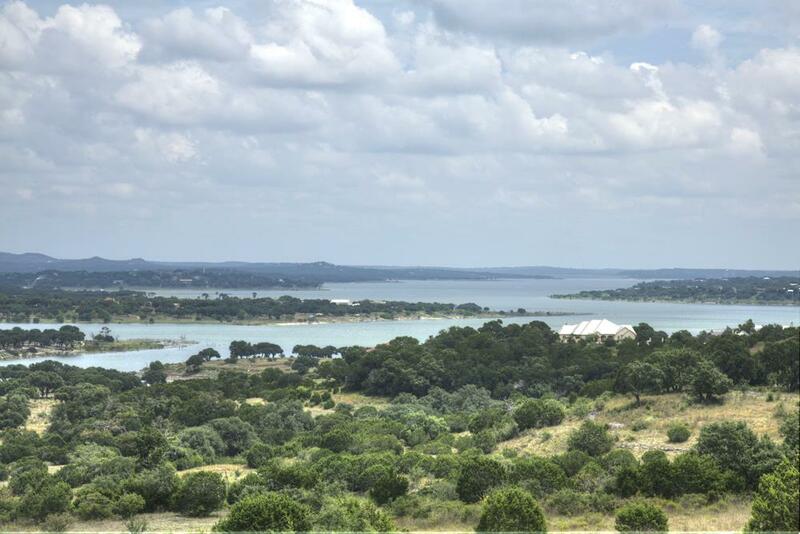 Rio Central at Mystic Shores at Canyon Lake is another Gated section (Unit 21) that offers 1-5 acres Guadalupe River Fronts, River Views, and Gorgeous Hill Country Views. 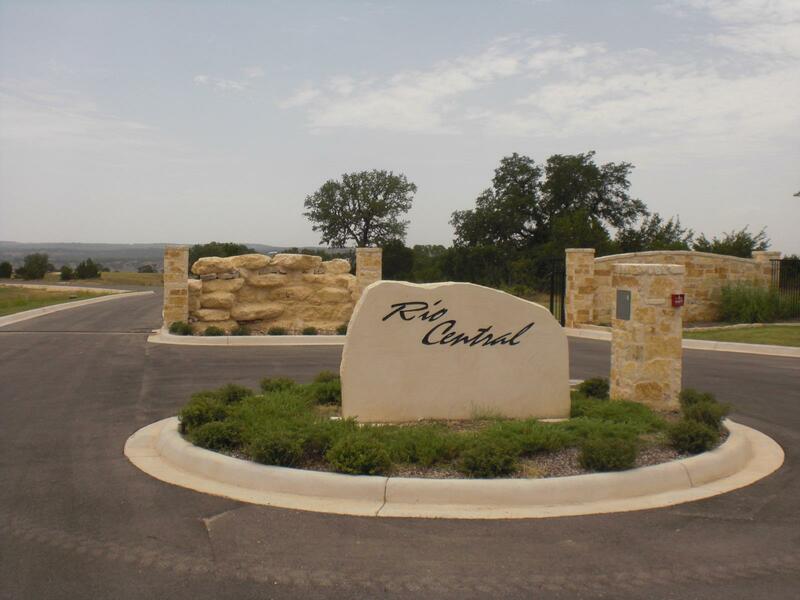 Restrictions require a minimum 2700 square foot home. This the newest section in Mystic Shores and many home starts are up and almost complete.